It’s that time of the year when you will be planning for a holiday in the next few months because the end of the year is coming soon. Maybe you can be a frequent tourist and searching for the famous and best tourist destinations in the world. Finally, you don’t need to work that much harder to search the best tourist destinations in the world. Because we are here to your rescue. Below, you will find the list of top 10 famous and best tourist destinations in the World that are a dream of every traveller. Also, you can prepare a bucket list and planned to go to these famous places in the upcoming future. Go on check out the list and decide your favourite among the best tourist destinations in the world. The Czech Republic is a nation-state in Central Europe bordered by Germany to the west, Austria to the south, Slovakia to the east and Poland to the northeast. 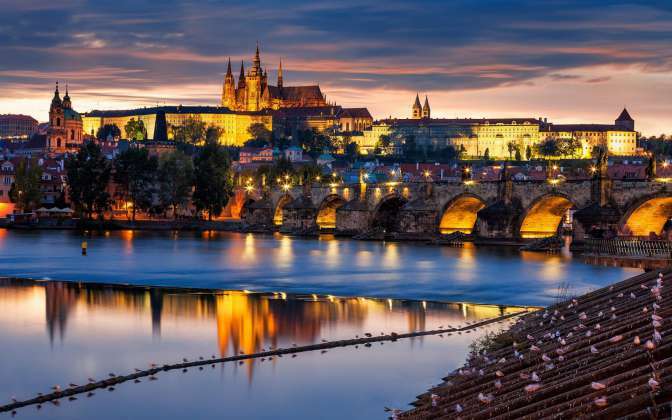 Although it is one of the continent’s smaller nations but the Czech Republic won’t disappoint travellers looking for a taste of Central Europe. While the Czech Republic has become one of the major tourist destinations in Europe. The capital, Prague, is the most popular destination. Prague attracts large amounts of foreign tourists, mostly from Germany, Russia, Poland, United States, Israel and the United Kingdom. It is the capital and most populous city of Thailand. Bangkok welcomes more visitors than any other city in the world and it doesn’t take long to realise why. 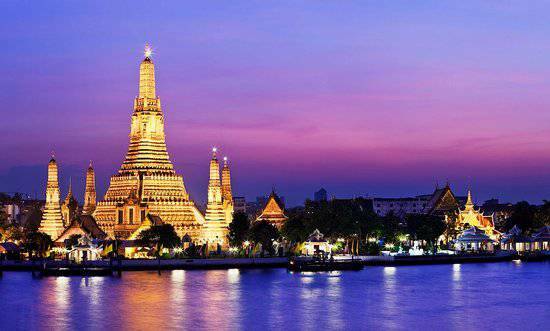 Also, Bangkok is a city of contrasts with action at every turn; marvel at the gleaming temples, catch a tuk-tuk along the bustling Chinatown or take a long-tail boat through floating markets. It is named the most visited city in MasterCard’s Global Destination Cities Index and was named “World’s Best City” for four consecutive years by “Travel + Leisure” magazine. 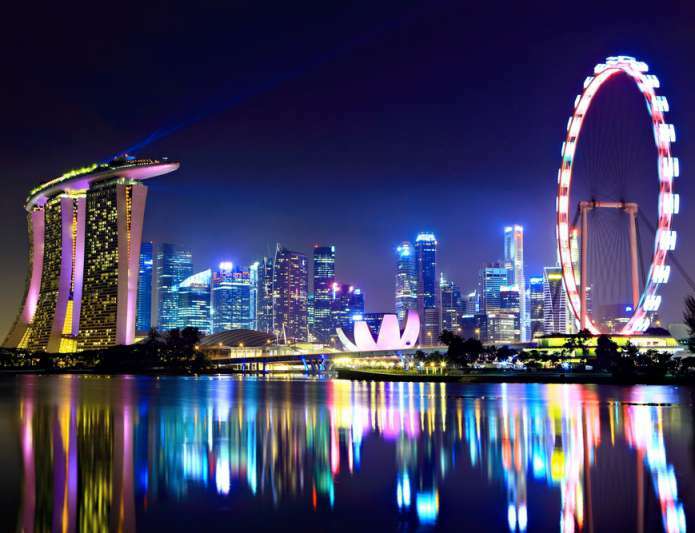 Singapore is a global city and sovereign state in Southeast Asia and the world’s only island city-state. In addition, Tourism in Singapore is a major industry and contributor to the Singaporean economy, attracting 15,231,469 international tourists in 2015, over thrice of Singapore’s total population. While popular tourist attractions include the Orchard Road, Singapore Zoo, River Safari and Night Safari, which allows people to explore Asian, African and American habitats. Among the latest tourists, attractions built-in Singapore includes the two integrated resorts which house casinos, namely Marina Bay Sands and Resorts World Sentosa, a Universal Studios theme park and Gardens by the Bay. Istanbul is the most populous city in Turkey and the country’s economic, cultural, and historic centre. Also, Istanbul is one of the most important tourism spots not only in Turkey but also in the world. Moreover, Turkey’s largest city, Istanbul, has a number of major attractions derived from its historical status as the capital of the Byzantine and Ottoman Empires. 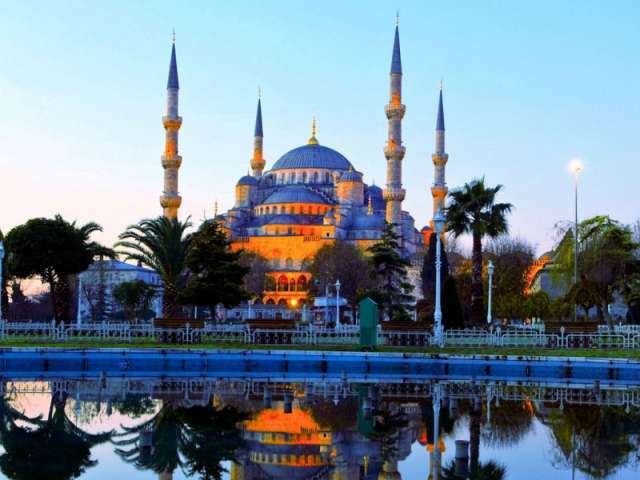 These include the Sultan Ahmed Mosque (the “Blue Mosque”), the Hagia Sophia, the Topkapı Palace, the Basilica Cistern, the Dolmabahçe Palace, the Galata Tower, the Grand Bazaar, the Spice Bazaar, and the Pera Palace Hotel. Barcelona is the capital city of Catalonia in the Kingdom of Spain. In addition, Barcelona is one of the world’s leading tourist, economic, trade fair and cultural centres. Its influence in commerce, education, entertainment, media, fashion, science, and the arts all contribute to its status as one of the world’s major global cities. 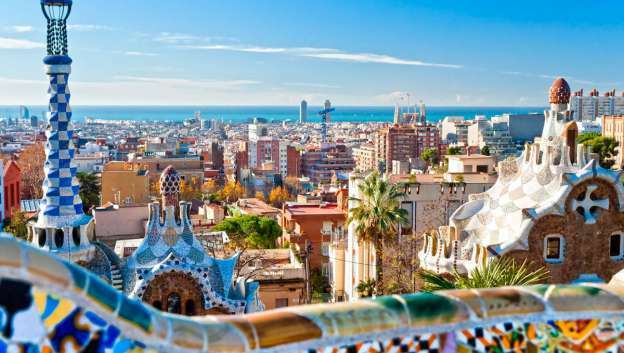 Moreover, Barcelona is ranked the most popular city to visit in Spain. Furthermore, Barcelona is internationally renowned a tourist destination, with numerous recreational areas, one of the best beaches in the world. 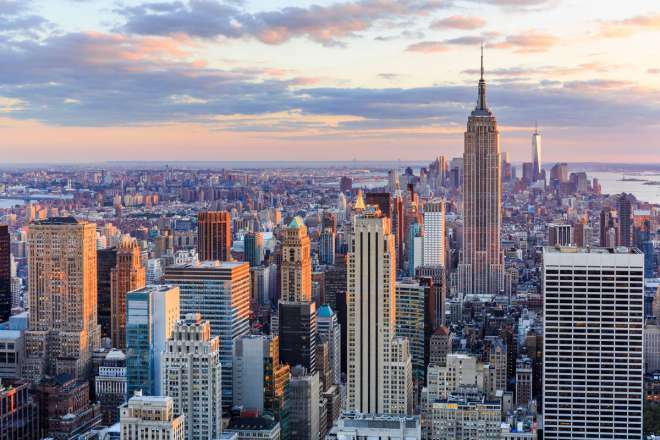 New York city is the most populous city in the United States. Located at the southern tip of the state of New York, the city is the centre of the New York metropolitan area, one of the most populous urban agglomerations in the world. In addition, many districts and landmarks in New York City have become well-known, and the city received a record of nearly 60 million tourists in 2015. While New York is the most popular destination in the United States for international travellers. Major tourist destinations include Times Square, Broadway theatre productions, the Empire State Building, the Statue of Liberty, Ellis Island, the United Nations Headquarters and others. Rome is the capital of Italy and of the Lazio region. 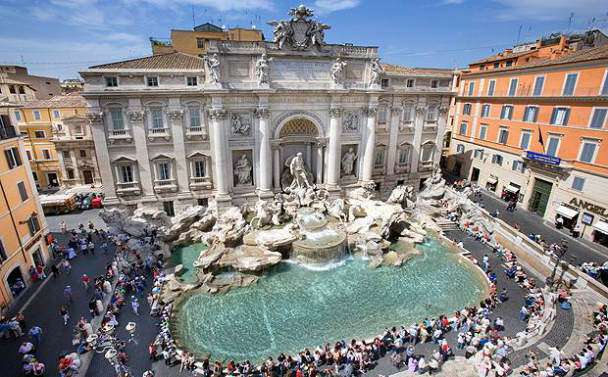 Many magazines have voted Rome as the top contender among the best tourist destinations in the world. Rome has the status of a global city. Furthermore, Rome was ranked in 2014 as the 14th-most-visited city in the world, 3rd most visited in the European Union and the most popular tourist attraction in Italy. While Rome is best known for its archaeological and artistic treasures as well as for the charm of its unique traditions, the beauty of its panoramic views and the majesty of its magnificent “villas”. Finally, it’s time for the most famous Love City in our list of Best Tourist Attractions in the World- Paris. 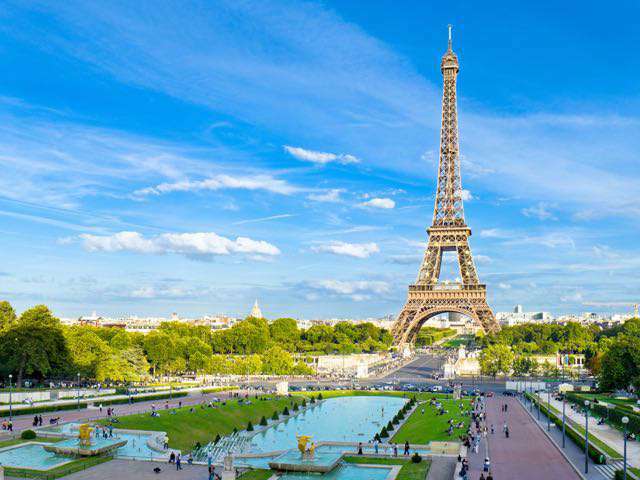 Paris is the capital and the most populous city of France. While in 2015, Paris received 22.2 million visitors, making it one of the world’s top tourist destinations. Also, in the same year, it was measured by the MasterCard Global Cities Destination Index that Paris was the third busiest airline destination in the world. While it attracted 16.06 million visitors, behind London (18.8 million) and Bangkok (18.24 million). Moreover, visiting Paris is the dream of every couple in the world. It is a major city of the Kingdom of Morocco. While Marrakesh is the fourth largest city in the country. Today it is one of the busiest cities in Africa and serves as a major economic centre and tourist destination. 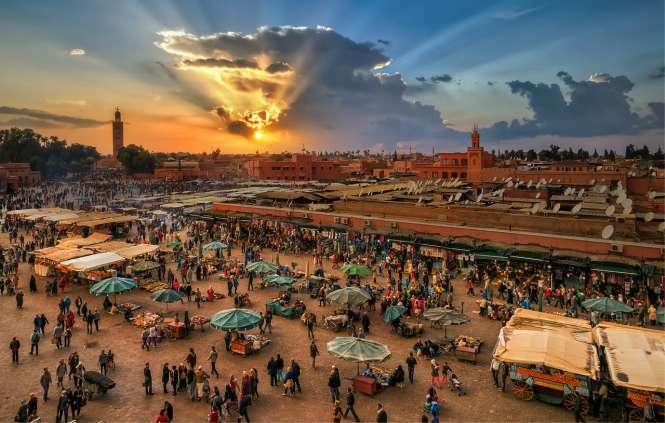 Moreover, Tourism is strongly advocated by the reigning Moroccan monarch, Mohammed VI, with the goal of doubling the number of tourists visiting Morocco to 20 million by 2020. International Tourists usually visit there because of the Flea markets and crafts famous in Marrakesh. Finally, it’s time to reveal the top destination among the best tourist destinations in the world. It is none other than London. It is the capital and most populous city of England and the United Kingdom. 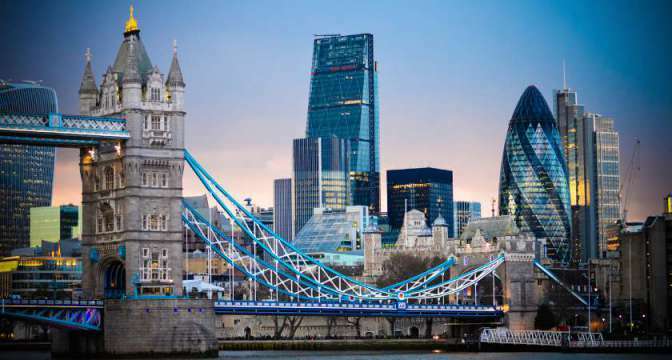 London is one of the leading tourist destinations in the world and in 2015 was ranked as the most visited city in the world with over 65 million visits. Moreover, Tourism is one of London’s prime industries, employing the equivalent of 350,000 full-time workers in 2003. British Museum, Tate Modern, National Gallery, Natural History Museum are among the famous spots to visit there. That marks the end of our list of Top 10 Famous Best Tourist Destinations in the World. Let us know which one of the above Destinations you will be planning to visit soon. London?! ?? They are literally the rudest people I’ve ever come across. And that’s coming from someone born & raised in Brooklyn, NY.